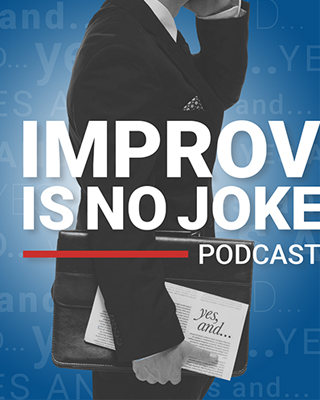 Scott Palmer is the Executive Director of Adult Education at Butler Technology and Career Development Schools, and he joins me to discuss how the principles of improvisation have helped him create a collaborative environment with his team, his students, and the institution. Scott has been in adult education for more than two decades, and he loves this work because he is able to help others realize lifelong goals, whether that be pursuing a degree, completing a certificate, or getting a job. 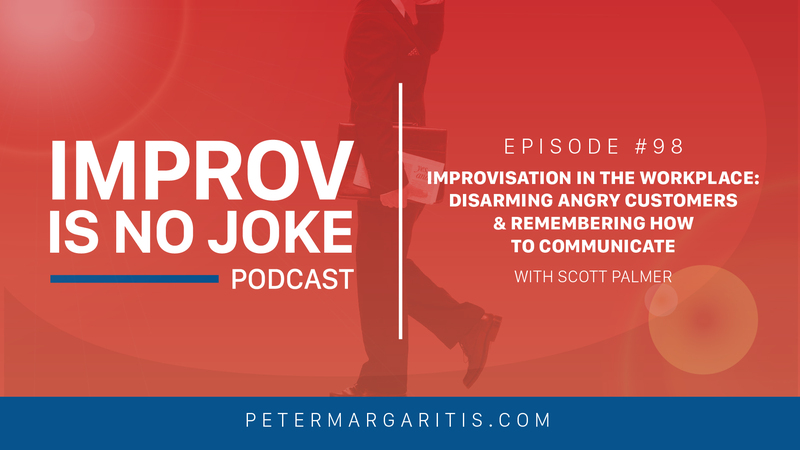 Scott has always utilized improvisation, subconsciously, but over the last couple years, he’s been making a point of using the principles of improvisation to consciously improve his communication. Scott gets ample opportunity to practice because, like many of us, he deals with angry customers on a regular basis. The practice seems to be paying off, because he’s learned a lot! When a customer comes in angry, they usually just want to be heard. However, a natural reaction to an angry person is getting defensive – but that’s the worst thing you can do with an angry customer. Scott’s goal is to disarm the angry person, without them knowing they’re being disarmed. He does this by listening, expressing empathy, and asking questions that give the other person an opportunity to be part of a solution (e.g. What would you like to see happen?). This conversation is about them, not you. 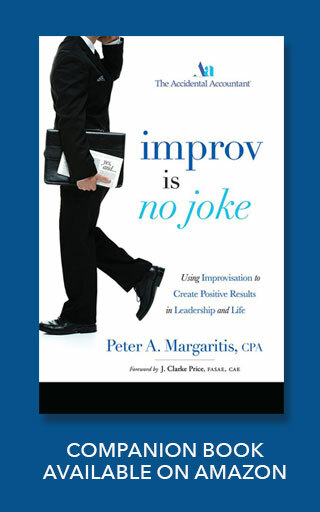 You don’t have to like them to effectively communicate or improvise with someone – but you do have to respect them.